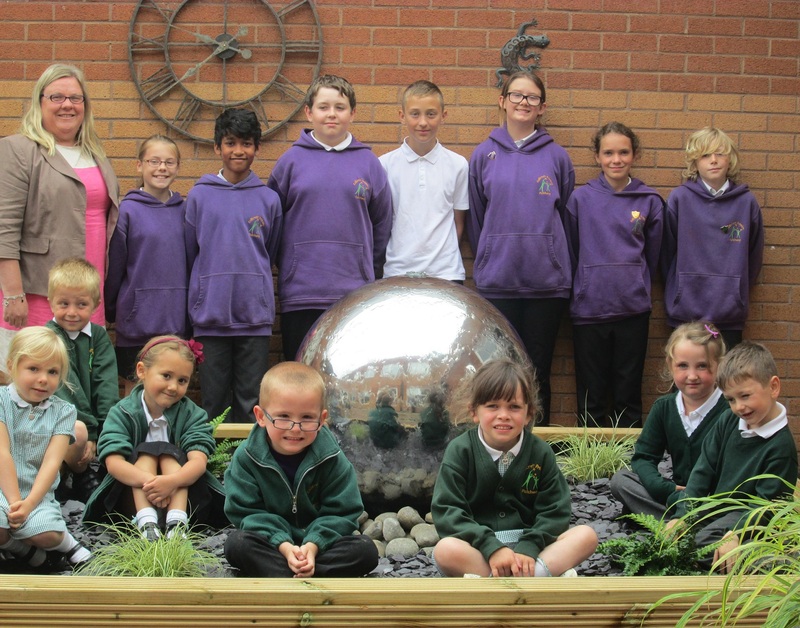 Staff and pupils at Callicroft Primary School in Patchway, South Gloucestershire, are celebrating after receiving a positive inspection report from Ofsted. Ofsted inspectors visited the school at the end of June and awarded an overall rating of ‘good’, with each of the five individual areas reviewed also assessed as ‘good’. This demonstrates the great progress that has been made since the previous Ofsted inspection in June 2013 when the school was rated as ‘requires improvement’. Ofsted applies an overall judgement of ‘good’ where a school is effective in delivering outcomes that provide well for all its pupils’ needs. Pupils in ‘good’ rated schools are considered to be well prepared for the next stage of their education.